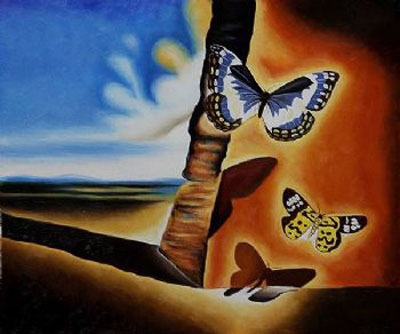 Salvador Dali paintings for sale,100% hand-painted oil painting reproduction on canvas. Landscape with Butterflies II by Salvador, It has been perfectly recreated brushstroke by brushstroke by our talented artist. We not only reproduce every detail of the original painting, but to capture its soul. 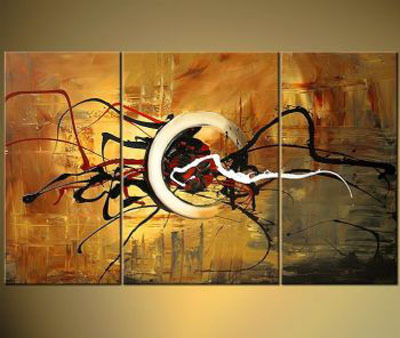 Leonardo Salvador Dali canvas art are a great idea for an original decoration of your home. The inspiration for us is the beauty of nature! 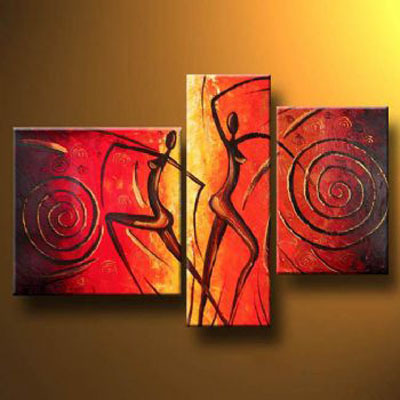 Our unique famous canvas wall art will enliven any room and bring freshness to it. 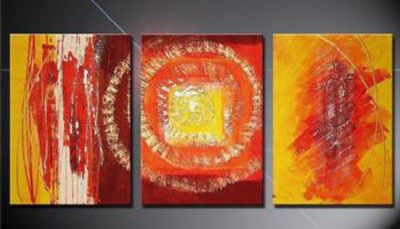 Oil paintings from this category are also a great idea for a gift for your relatives and friends. About package, we will use the painting tube, carton, bubble, crates and so on to protect the oil paintings from damage. We use painting tube for retailed orders, carton or bubble package for common orders and crates for framed paintings. We offer free shipping and handling on all orders to destinations all around the world. 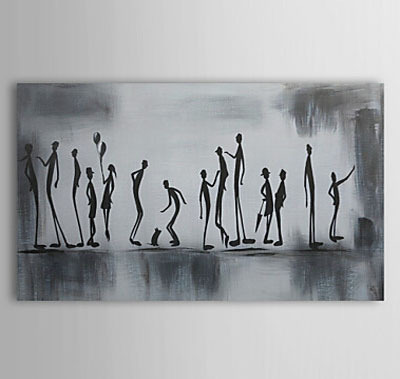 We ship orders by DHL /Express and your paintings will be received in 5 to 15 business days.